Safeguarding in schools has never had a higher profile – and with the new school year comes a new set of guidance schools have to follow. When the Keeping Children Safe in Education (KCSiE) paper came out 24 months ago, it cemented safeguarding best practice and guidance in all schools. The Department of Education’s (DfE) 2018 update includes interesting additions for governors, heads and academy proprietors. The amendments can be grouped under the banners of technology, training and governance. 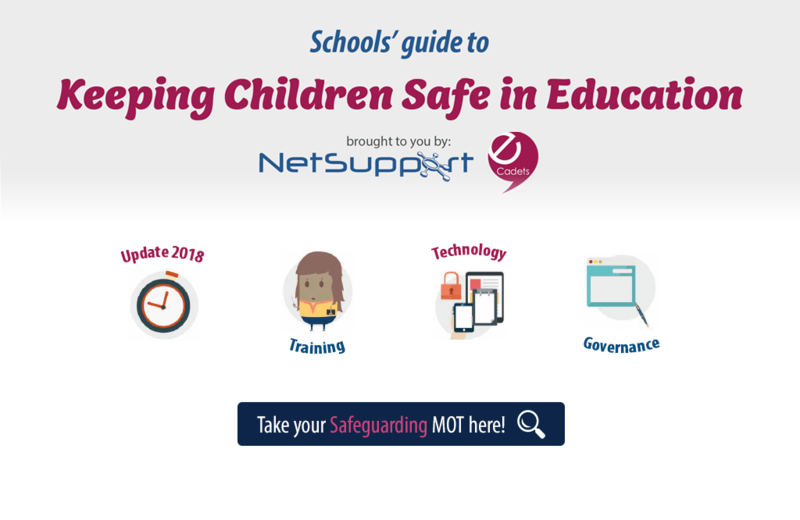 Take your safeguarding MOT here!